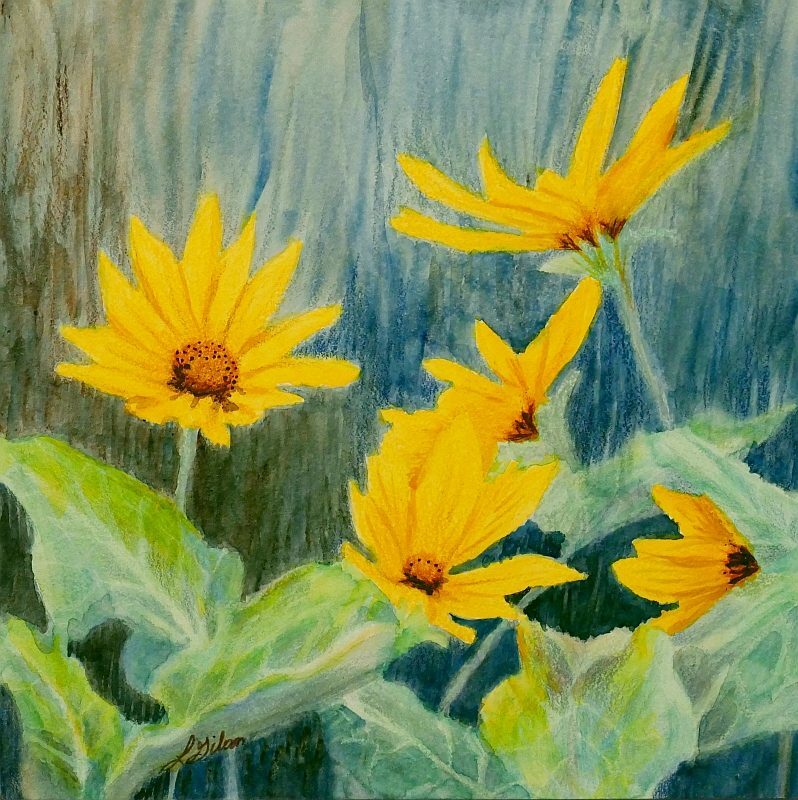 The Arrowleaf Balsamroot is found all over the hills of Montana once spring has truly taken hold. I never tire of seeing the masses of cheery blooms! It’s especially healing to sit in the midst of them while out in nature.